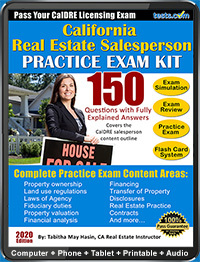 Find training and test preparation resources to help you become a licensed real estate agent with practice tests, study guides, courses and more. 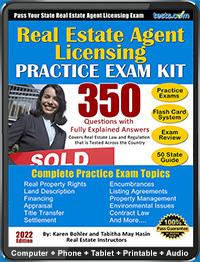 Licensing and an exam is required in all states for real estate agents. 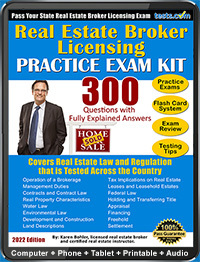 For more information, see Tests.com's Real Estate Agent Licensing Exam Guide. Real estate sales agents must be licensed in every state, and licensure is generally earned with the successful completion of an exam. Licensure is granted by the state’s real estate commission or real estate department. To learn more about licensing and testing, see our Real Estate Agent Test Guide.